McKenney Corner, purchased in 2011 and redeveloped in 2013, is located in the centre of St. Albert on the southwest corner of McKenney Ave and St. Albert Trail, with traffic counts in excess of 48,000 vehicles a day. 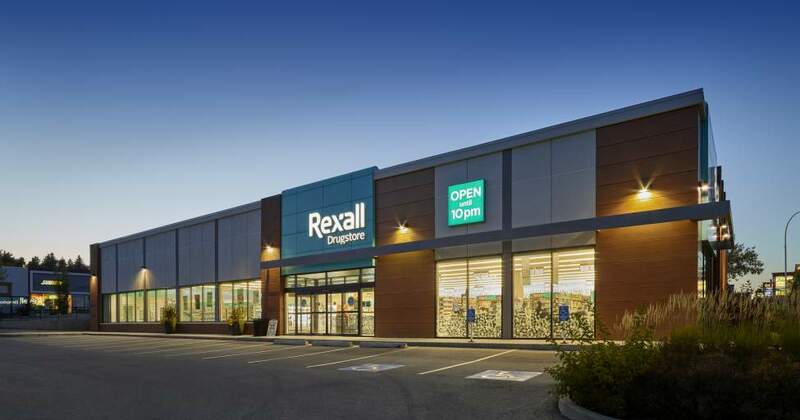 This 4.88-acre site is anchored by Rexall Drugs and Earls Kitchen + Bar and is shadow anchored by adjacent national retailers such as Safeway, Sobeys, The Bay, Staples and Canadian Tire. Voted one of Alberta's most affluent communities, this city boasts a population of 65,590 residents and the average household income is in excess of $104,600 per year. Newly renovated and expanded with ample greenery lining the site, McKenney Corner is the ideal commercial site on one of the four commercial corners at main and main in the heart of St. Albert. Abutting Edmonton’s northwest boundary, a visit to St. Albert will engage its residents and visitors with Alberta wildlife in the Capital Region’s only Provincial Park and the ability to shop the largest outdoor farmers market in Western Canada. This affluent community of over 66,000 permanent residents and another 150,000 trading into the city is a great retail hub and McKenney Corner sits in the middle of all the excitement.